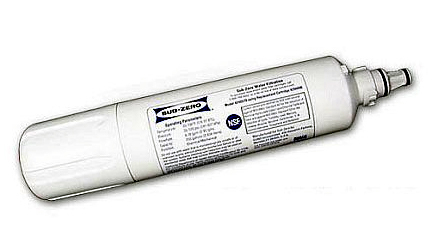 4204490 Sub Zero Refrigerator Water Filter. This is not an aftermarket part. It is OEM.